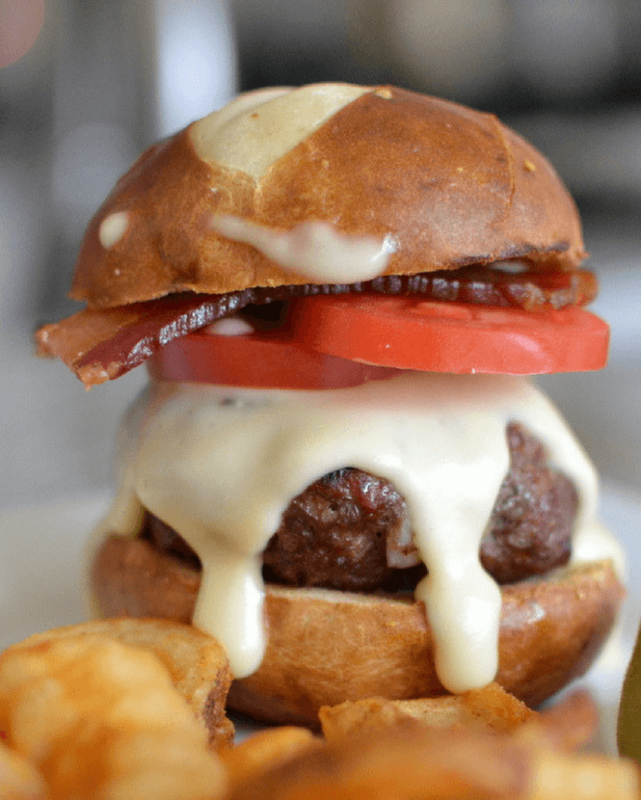 We are bringing you 13 Incredible Burger Recipes! 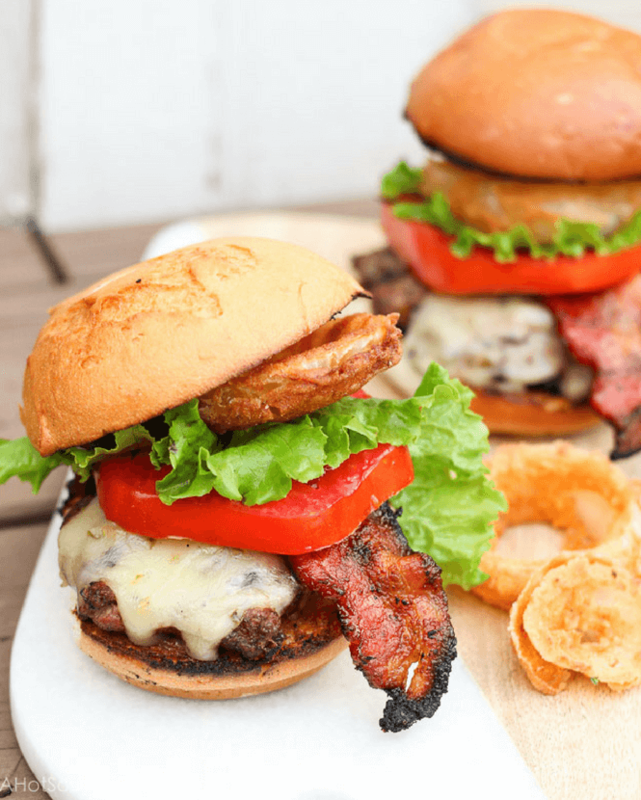 In honor of Father’s Day here in a few weeks, we did a round up of some amazing burger recipes that dad will be sure to love. From beer cheese to the juiciest patty recipes, we have dad covered. I just have one question. Which recipe will you start with because these are all drool worthy burgers? 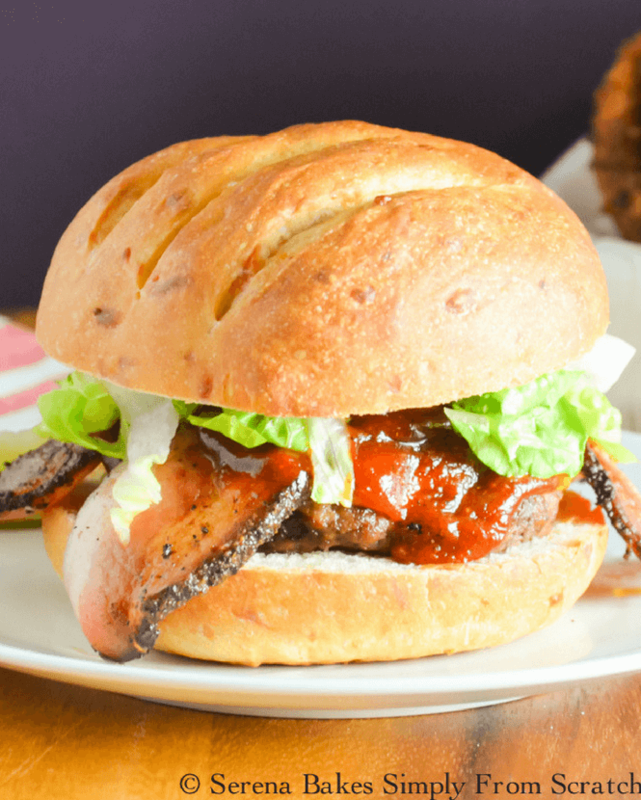 Whiskey Burgers from Serena Bakes with a delicious whiskey barbeque sauce. Wholesome Yum has some tips on how to make the Juiciest Burgers Ever! Pretzel Burger with Beer Cheese from Small Town Woman. Beer? Say no more! I am there. 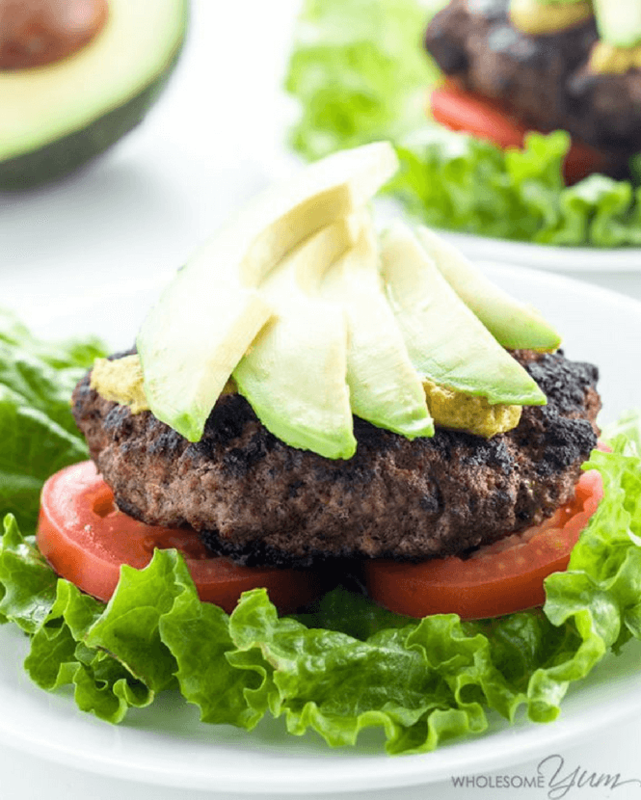 Jalapeno and Cheddar Stuffed Salsa Verde Burgers from Hungry Hobby. Hubby’s Jacked Jalapeno Burger from Bless Her Heart with jalapeno, pepper jack and onion rings. 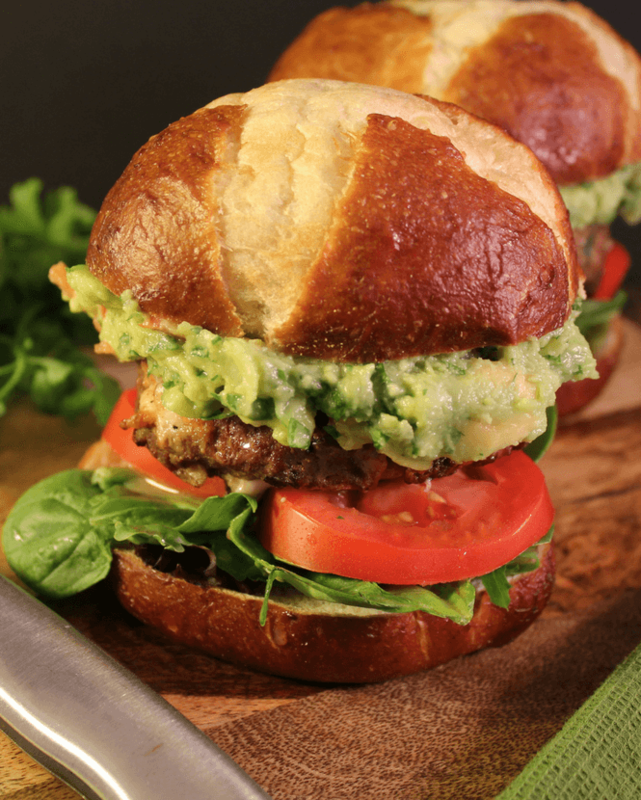 Firehouse Guacamole Burger from here at Simply Made Recipes. Shallot and White Cheddar Smashburger Sliders from Cherry and Spice. Omelette Burger from The Starving Chef. Easy Bison Burgers from the Starving Chef. Mini Bacon Cheeseburger Bites from Small Town Woman. Overloaded Bacon Burger from Wanna Bite. Copy Cat Carnival Cruise Guy’s Burger Joint Burger Straight-Up with a Pig Patty Burger from Tammilee Tips. 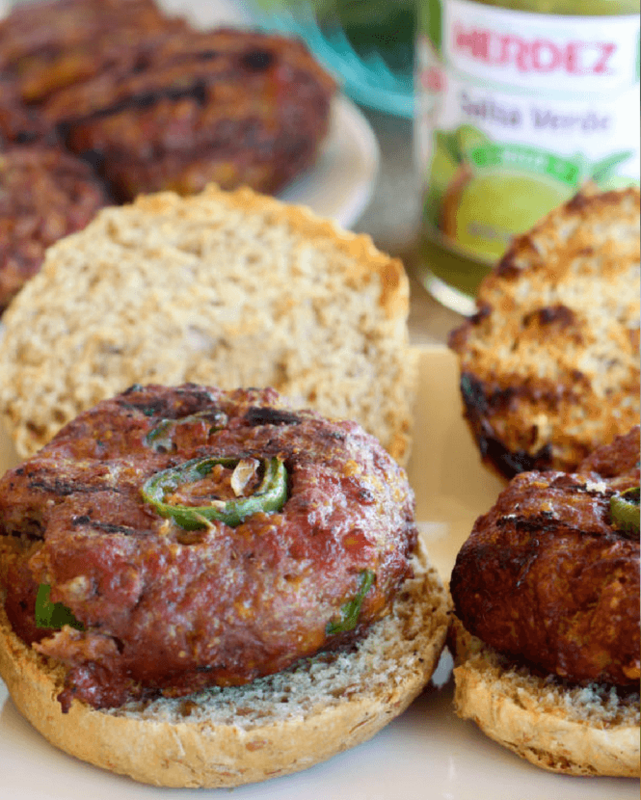 Jalapeno Popper Stuffed Burger Recipe from Sugar, Spice and Family Life. These are look amazing! The hardest part is which ones to try first! 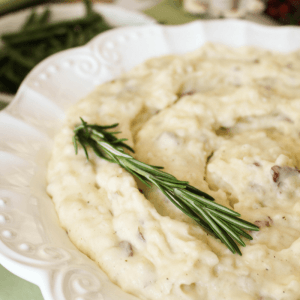 Thanks for including me in your roundup! I don’t know where to start either! Thanks for being apart of the round up Serena!